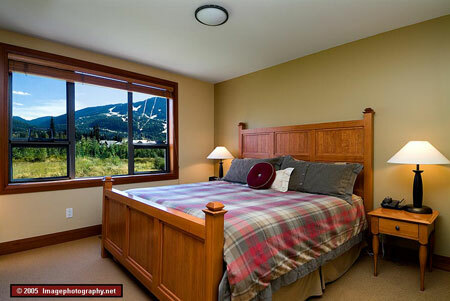 This professionally decorated, completely furnished, 3 bedroom and 3 bathroom home is within walking distance of shopping, night life, and skiing. 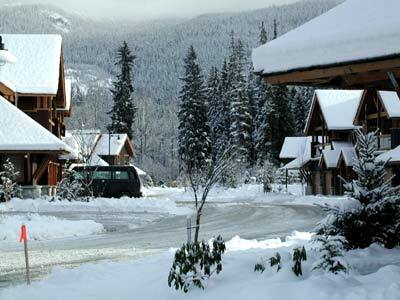 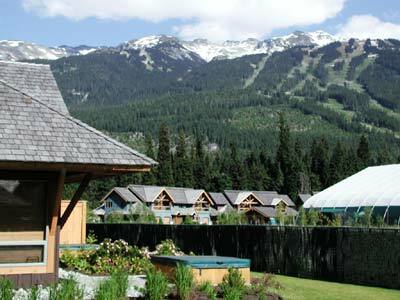 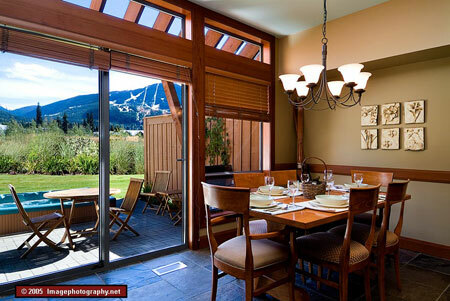 While eating at the dining room table, sitting in the family room, the master bedroom, or while sipping a glass of wine in your own personal spa, you will have breathtaking views of both the Blackcomb and Whistler Ski Mountains. 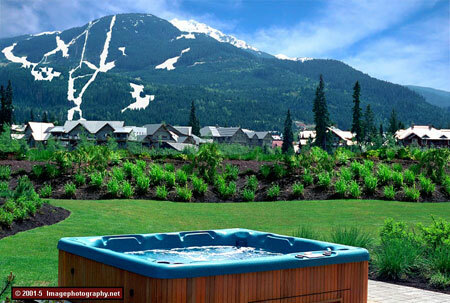 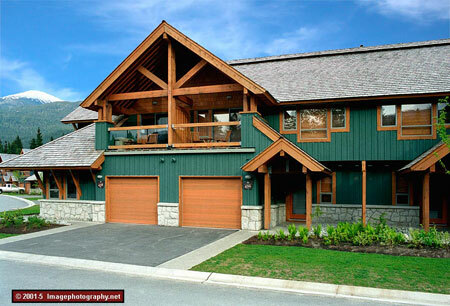 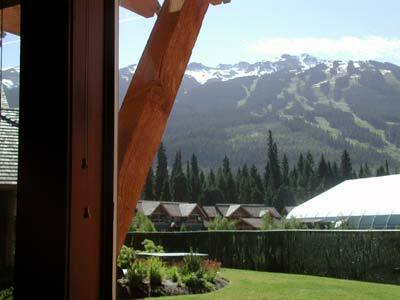 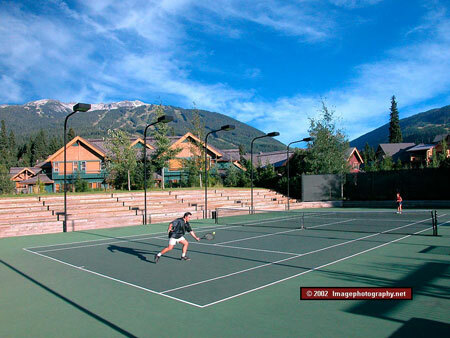 Looking for the ultimate in ski or summer retreat vacation rental accommodations? 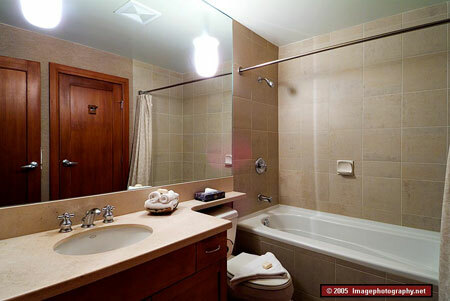 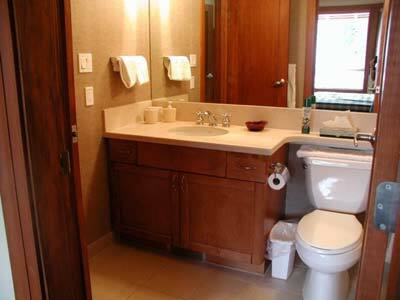 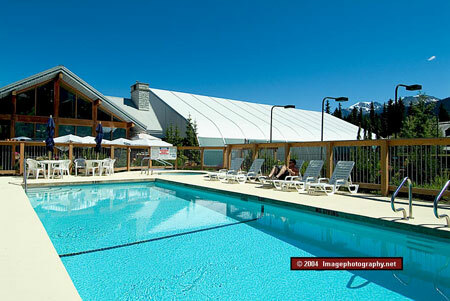 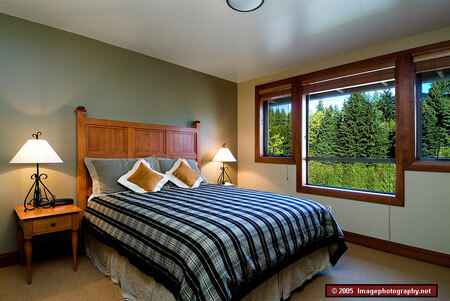 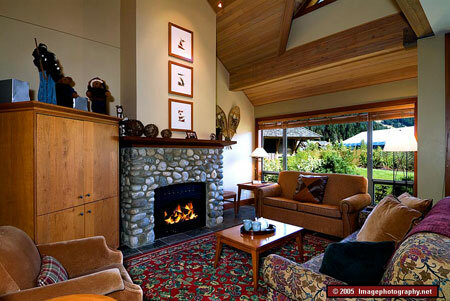 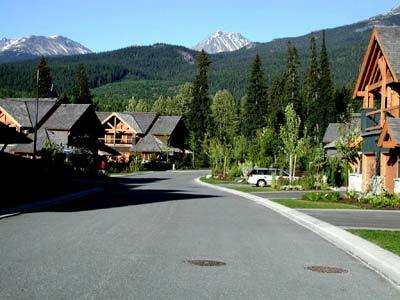 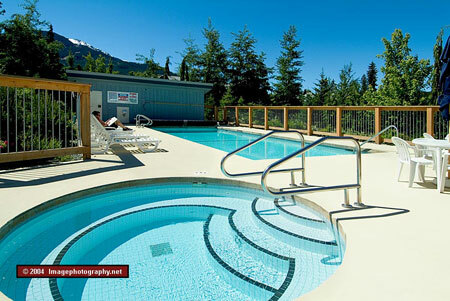 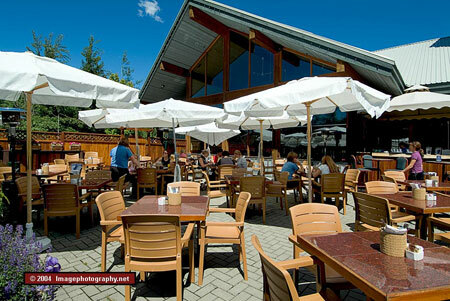 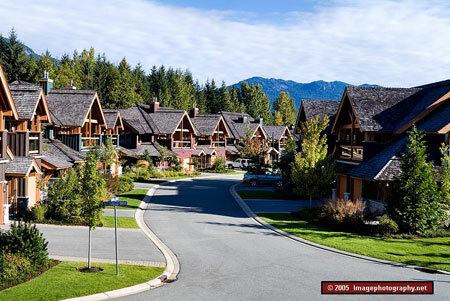 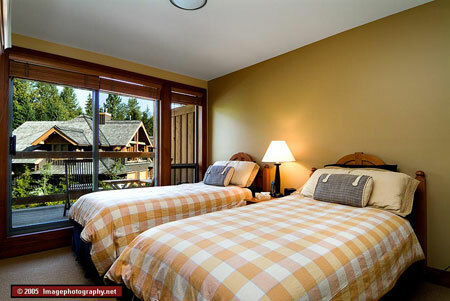 Make the Montello your next place to stay in Whistler. 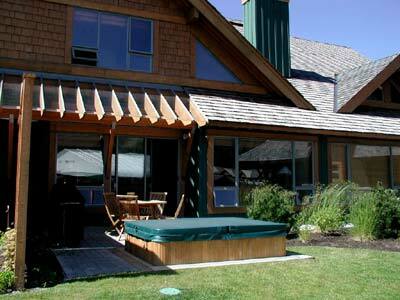 We really enjoyed this property. 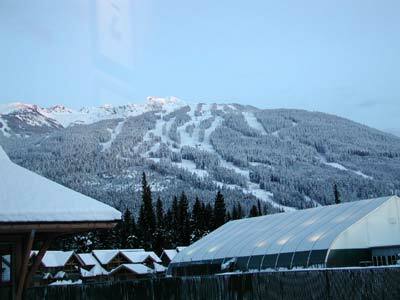 Close to markets and close to lifts. 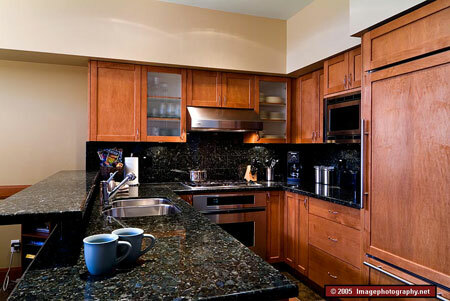 Nice quiet neighborhood and great setup in the unit. 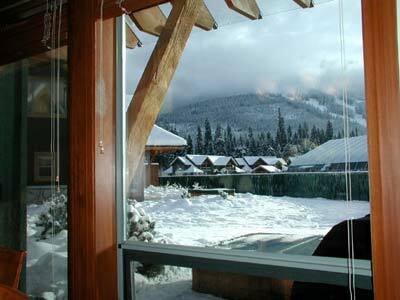 There was an issue with the codes on the locks that the owner helped us resolve immediately. 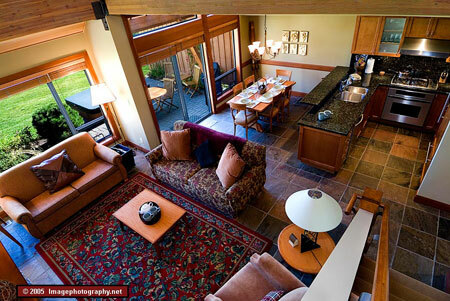 I would return to this property again and I would recommend it to friends.